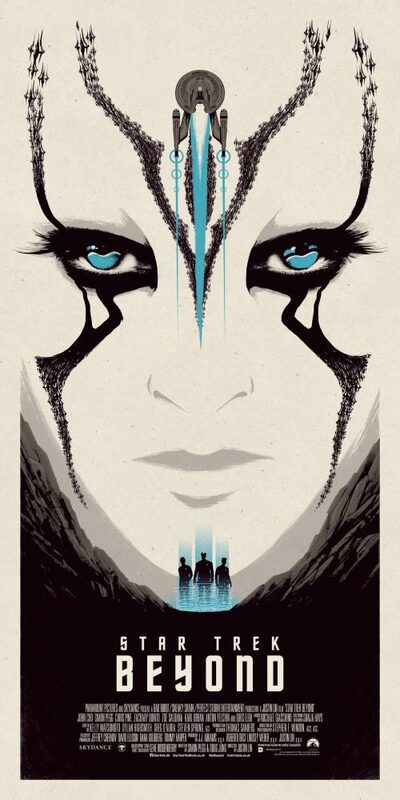 Graphic designer Matt Ferguson loved Star Trek Beyond so much that he created this beautiful alternative artwork for Paramount. 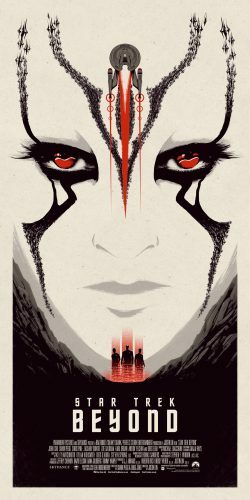 The posters are brilliant. It’s a shame they have come out now and not when it was at every cinema and not at the end of it’s theatrical run… It’s probably still on at some cinemas but, probably, mostly for a special night!